Cllr Ossie Johnson, Cabinet member for tourism, culture, leisure and rural issues, said: “Allotments are very special places for people. 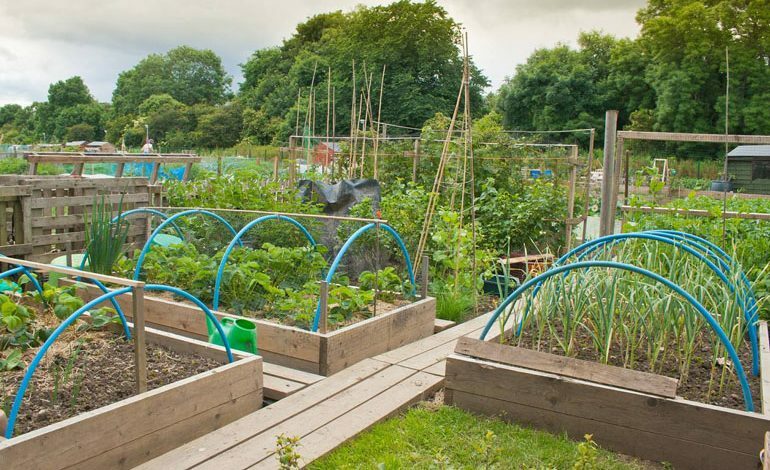 Oliver Sherratt, Durham County Council’s head of direct services, said: “Allotments provide a great space for people to enjoy horticultural activities, and it is important that we protect them. “We want people to help us maintain these important green spaces by taking part in our consultation to ensure allotments are available for those who genuinely want to grow food. 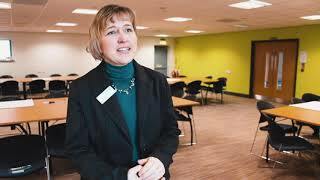 Hardcopy surveys are also available at Durham County Council libraries and customer access points. Durham County Council owns 159 allotment sites across the county, 106 of which are managed by the council and the further 53 sites managed by allotment associations on their behalf. Remember. This does NOT apply to the allotment in Newton Aycliffe which are all owned by the Town Council not DCC.